THE STUDIO & SALON SUITES — Drexina Nelson | Photographer. Producer. Creator. The Society Studios is a collaborative studio facility that houses some amazingly awesome creative talents! 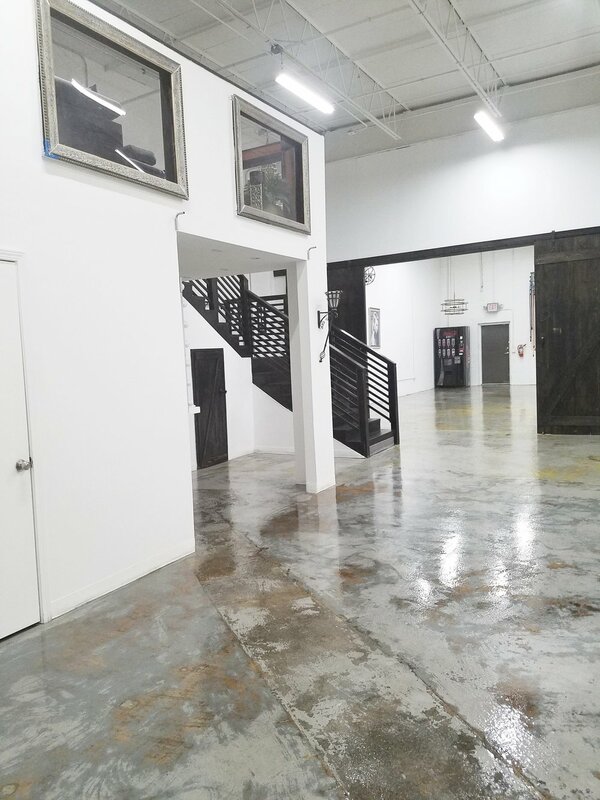 We offer event space, shooting space, classroom space, and sometimes out of space… Well, our minds can be… Our goal is to collaborate and connect with creatives that are self-motivated, highly progressive, and motivated for greatness! We love to connect just as must as we love creating! The Society Studios & Salon Suites offers daily co-creating spaces for creatives to co-mingle while they work on projects. We also offer salon suites spaces that can be rented on an as needed basis. Call TODAY to inquire about joining us!